Our office is in the middle of making big changes. We want to be a practice that gives back to our patients, community and beyond. We know that, first, these changes need to start within our office. 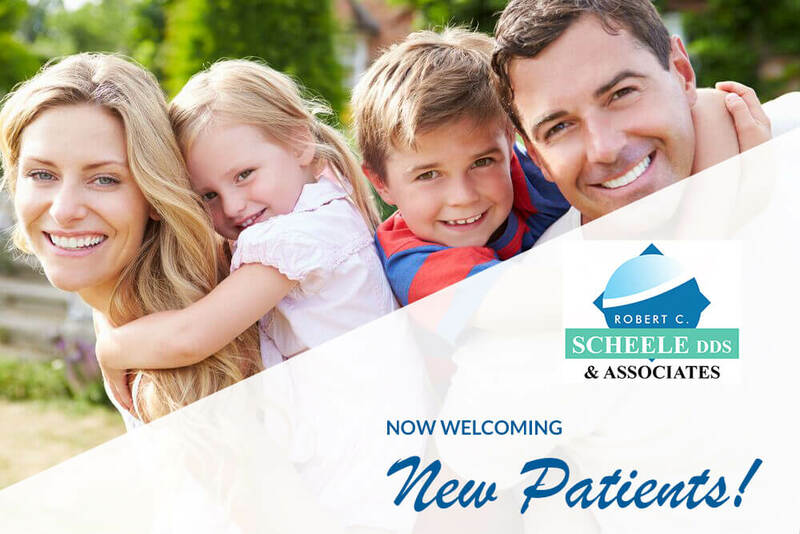 "I want to run a practice that not only changes people's smile, but also helps change the community that we live in," said Dr. Scheele. 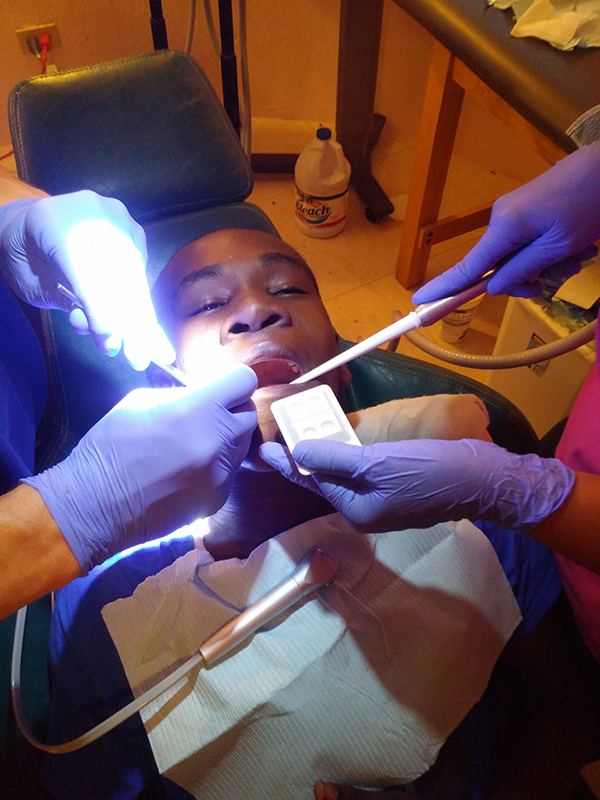 In an effort to take a step in that direction we set up the Dental Savings Plan, which helps make dental care more affordable to those who may not be able to afford dental insurance. Another way we want to give back is by participating in community events, such as The Red Nose Campaign and Trunk or Treat at the local YMCA. In an effort to help give back to the community, this year we are an official Toys for Tots donation location. We encourage our patients to bring in a new, unwrapped toy to donate to those less fortunate this holiday season to go with the toys that we will be donating ourselves. 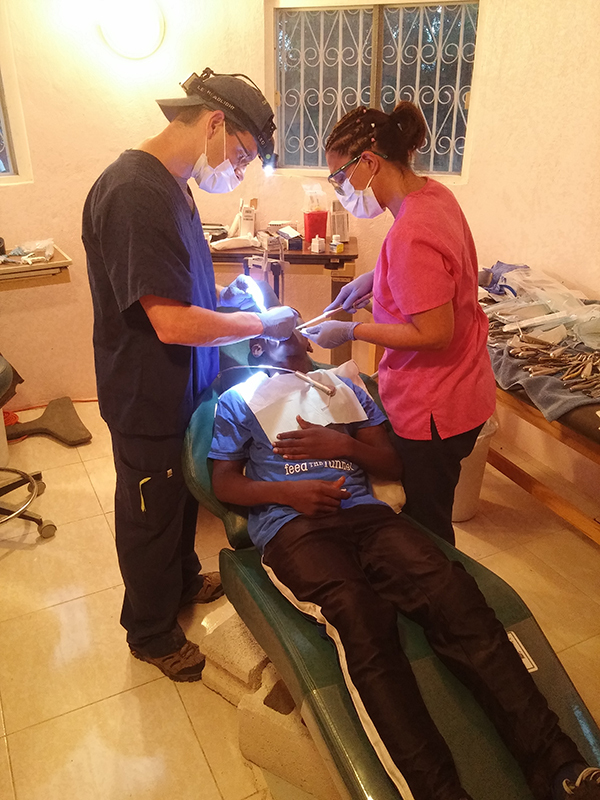 In an effort to help people beyond our community we recently went on a dental mission trip to Haiti. "It was an eye opening trip," said Melanie "People there would wait in line all day just to receive help. At the end of the day there were people turned away because we ran out of time, yet they wouldn't get mad. They would just say 'okay' and come back the next day. We are so lucky here to have help available if we need it." It is hard to find words about what we did there, how we helped, and how it changed our hearts. 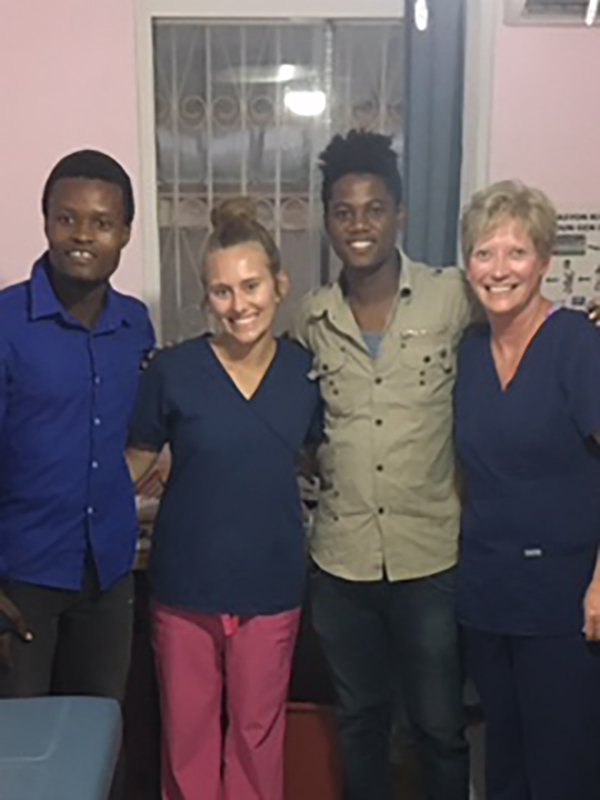 We were just grateful that we could be a part of this mission trip, which may be better shared through pictures. 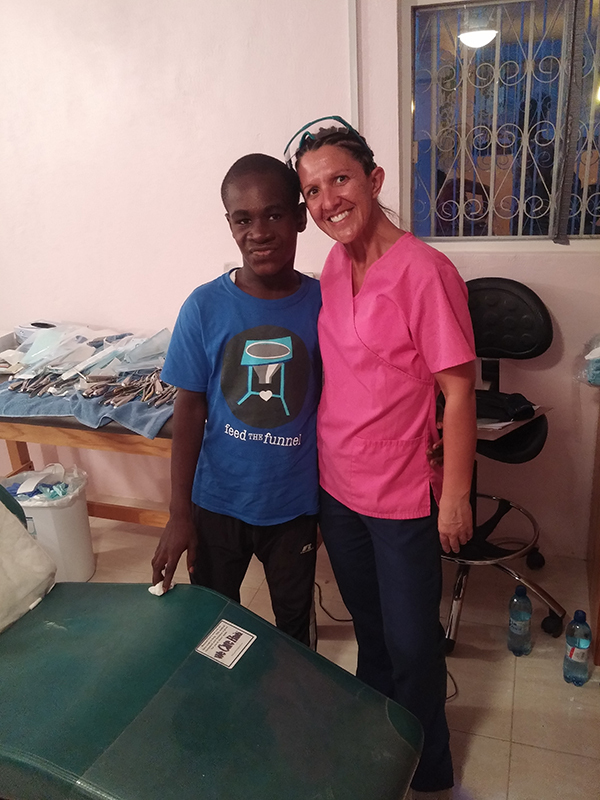 "We know that giving back in small ways can lead to big changes in our community and beyond," said Dr. Scheele "We hope that our patients will participate where they can and pray for us as we continue to strive to make our world a better place."